Just discovered - an inexpensive white wine that's a great summer sipper. 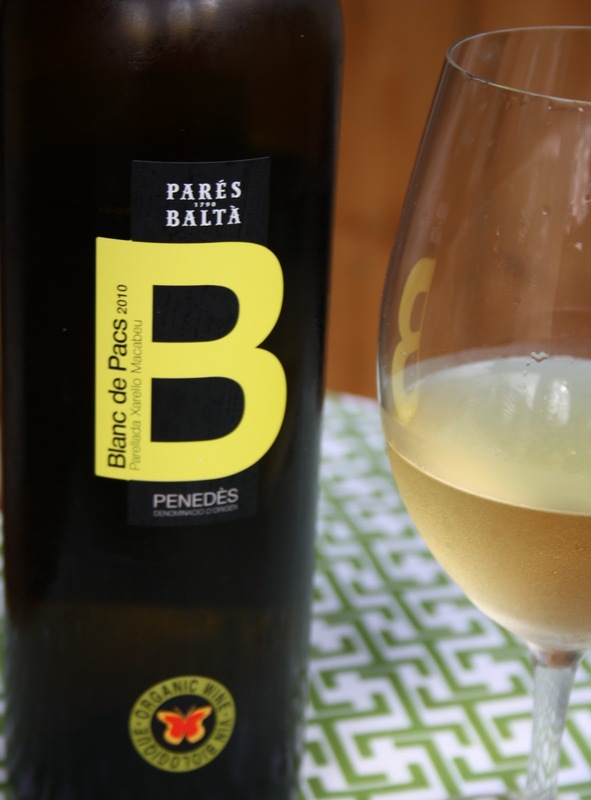 The Spanish white - Pares Balta Blanc de Pacs - is fresh, a little bitter, a little lemony tart, perfect for a sunny summer evening. And with an alcohol content of 11.5% I can sip away while I cook and not be falling asleep before sunset. It's $12.29 in New Brunswick.